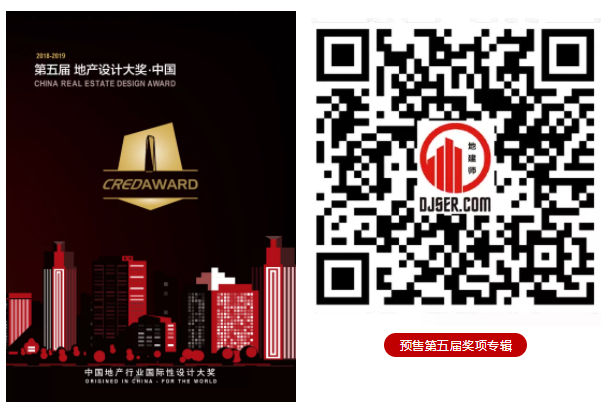 CREDAWARD is an International Design Award including Architectural Design, Landscape Design, Interior Designand Lighting Design. 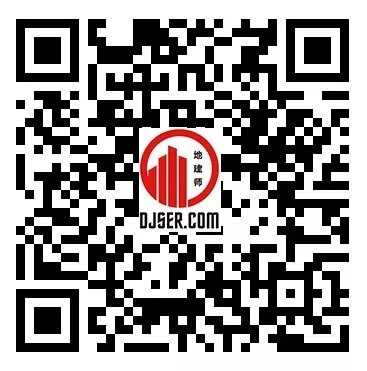 It's originated from China , for the world. 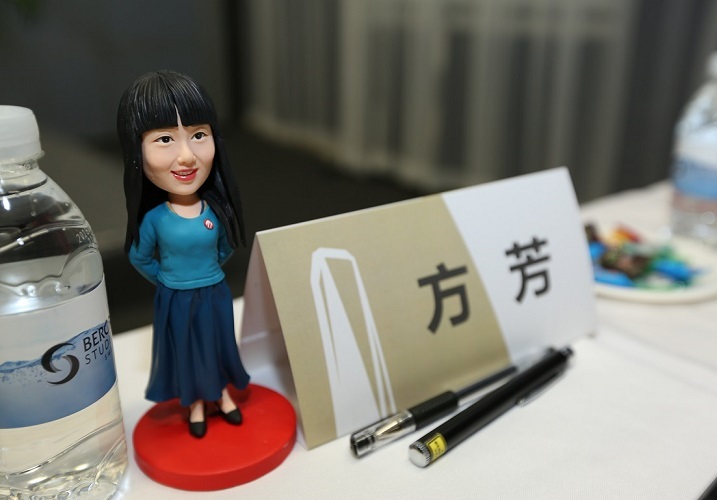 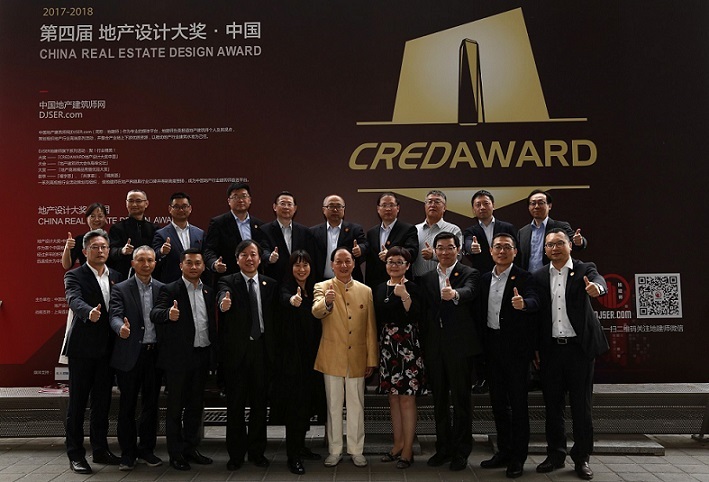 The criteria for excellent design of CREDAWARD are based on design innovation, focusing on cost and benefit, user experience and social sustainable development. 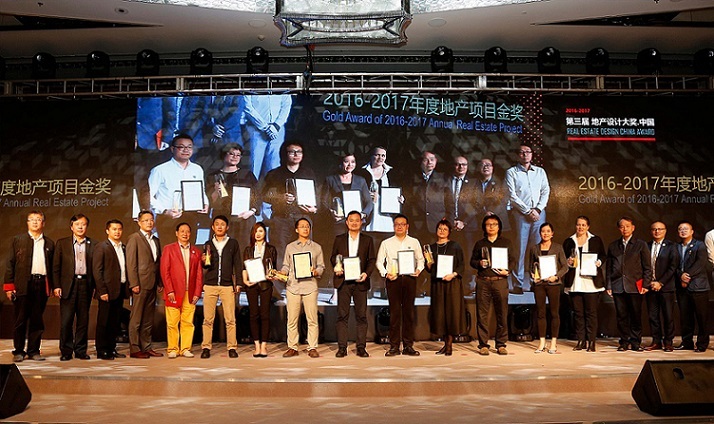 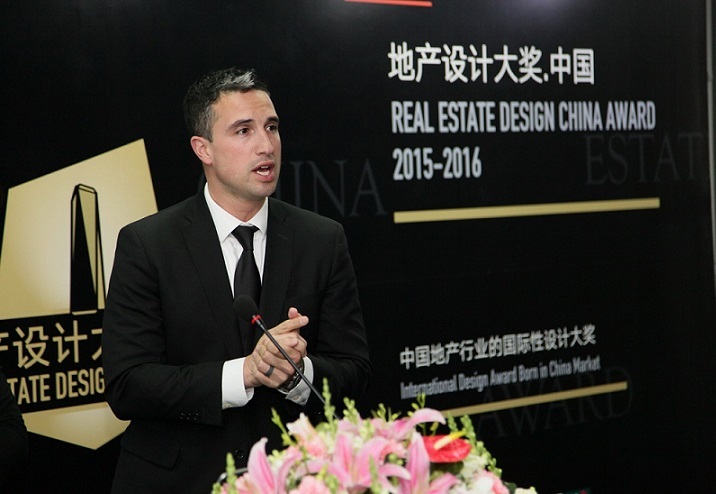 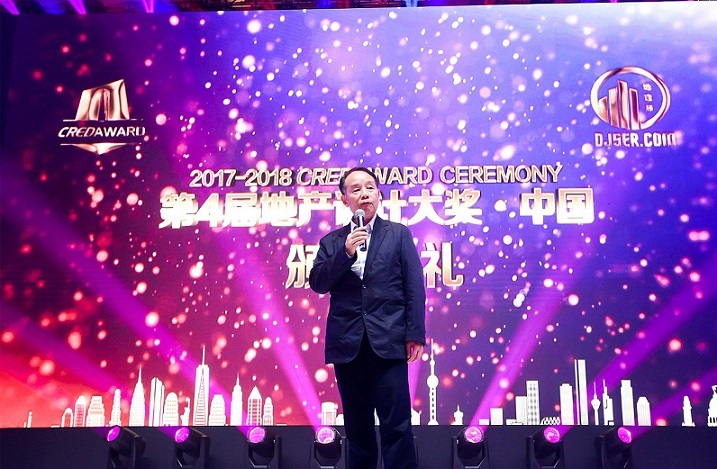 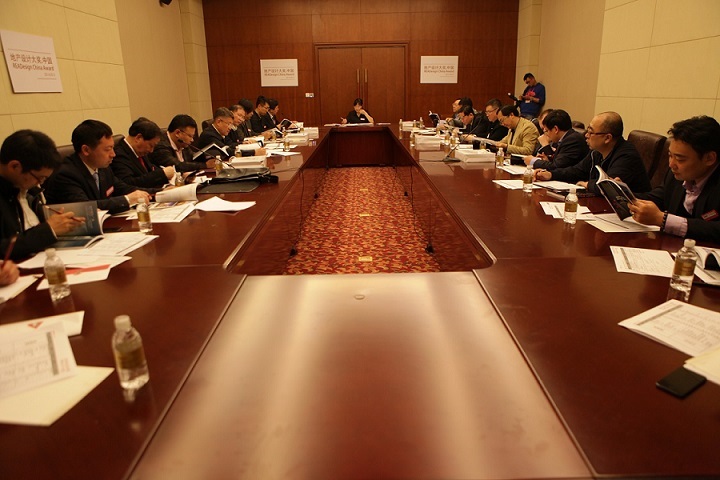 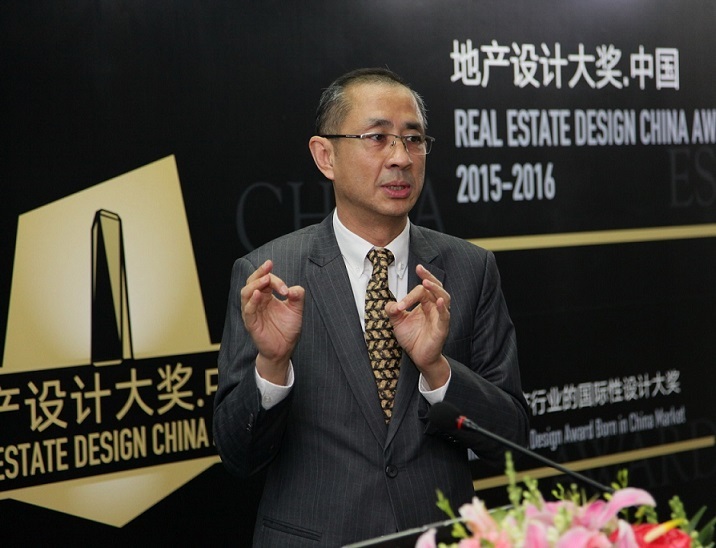 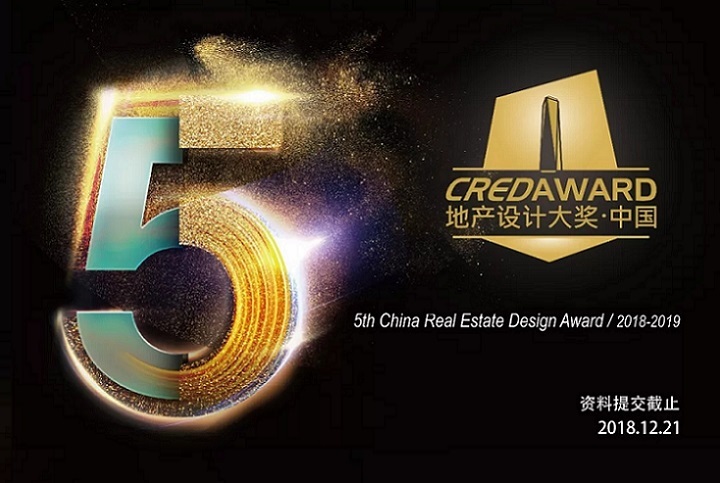 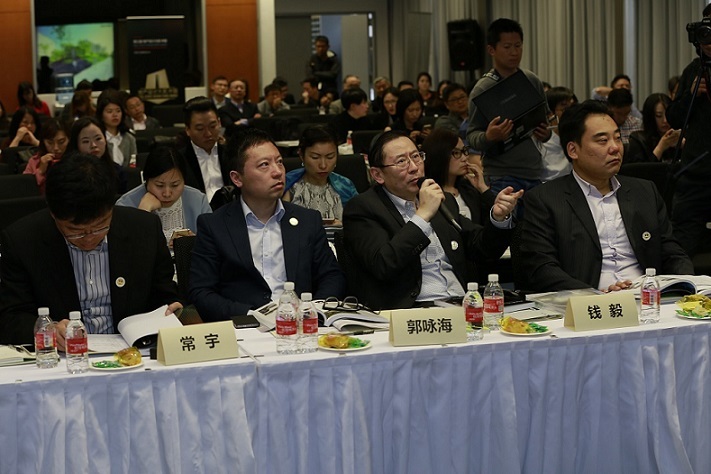 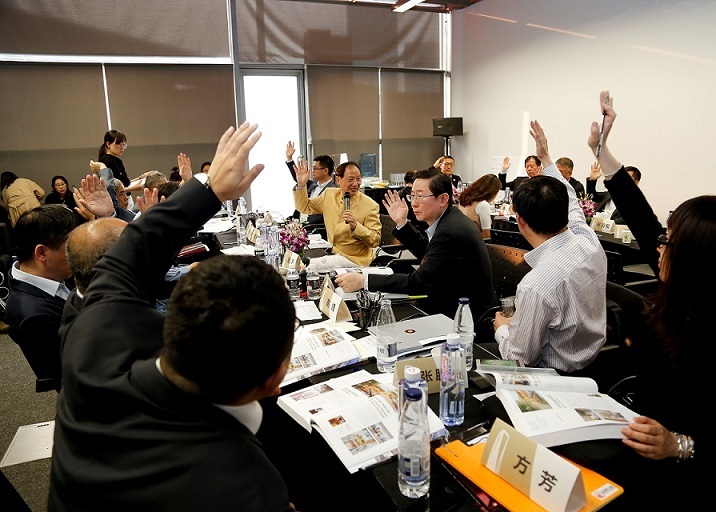 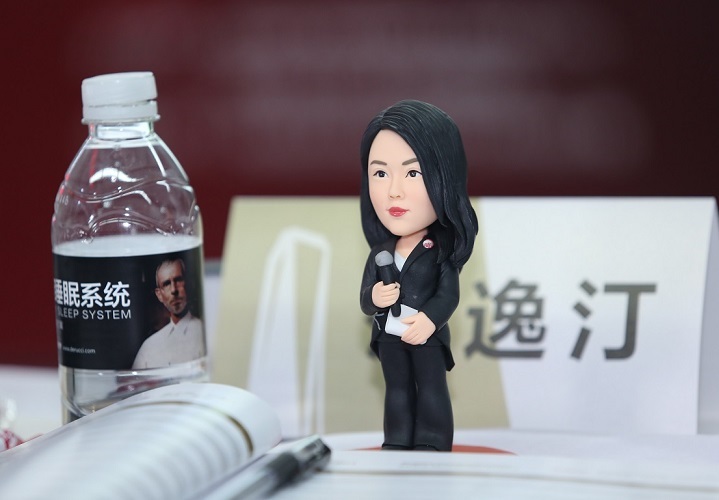 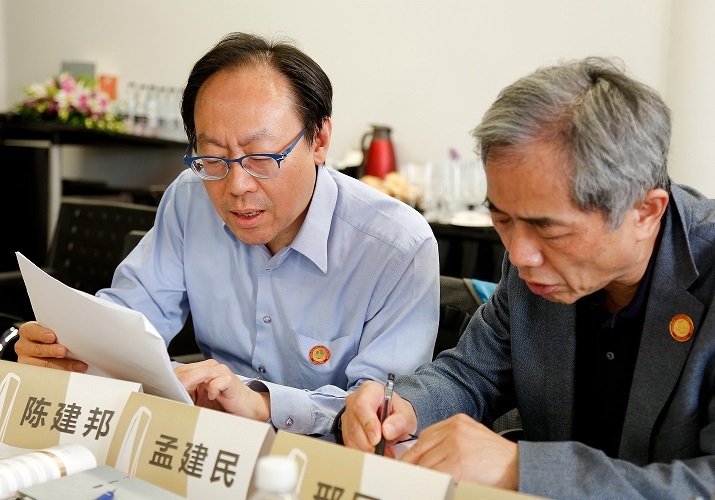 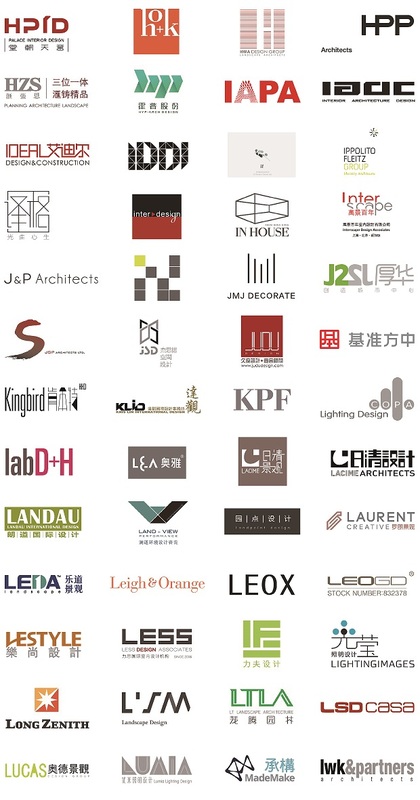 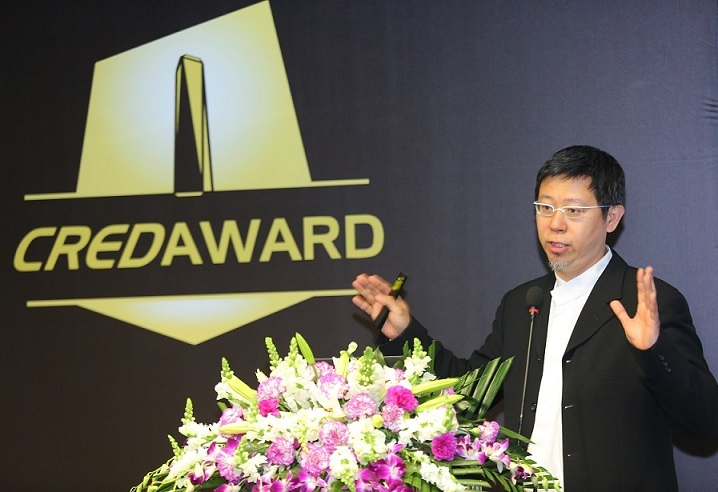 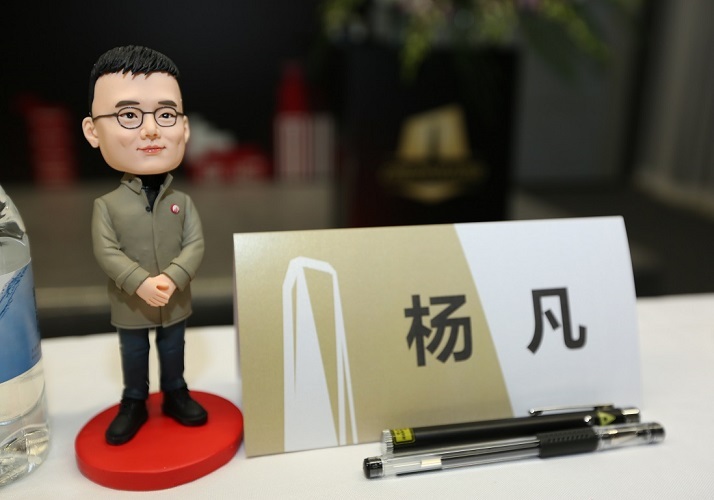 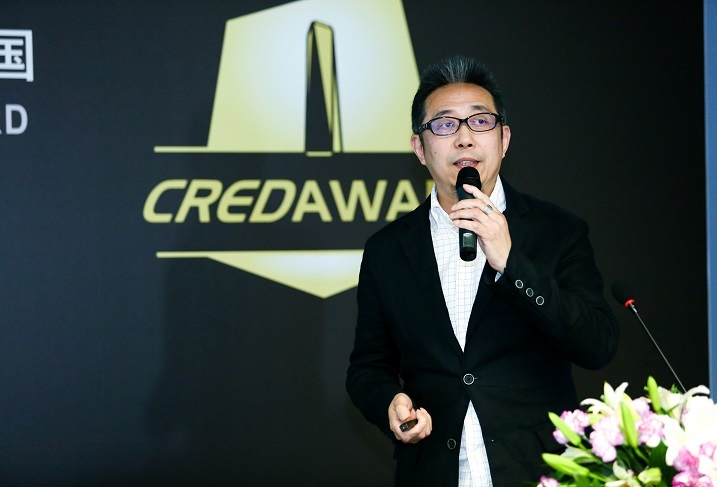 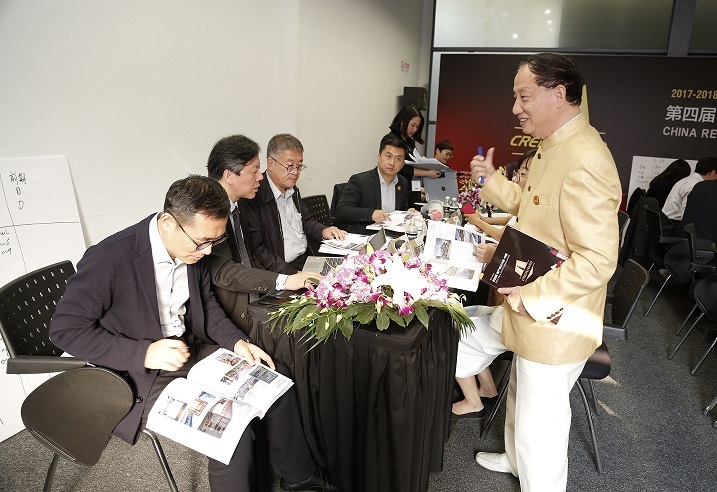 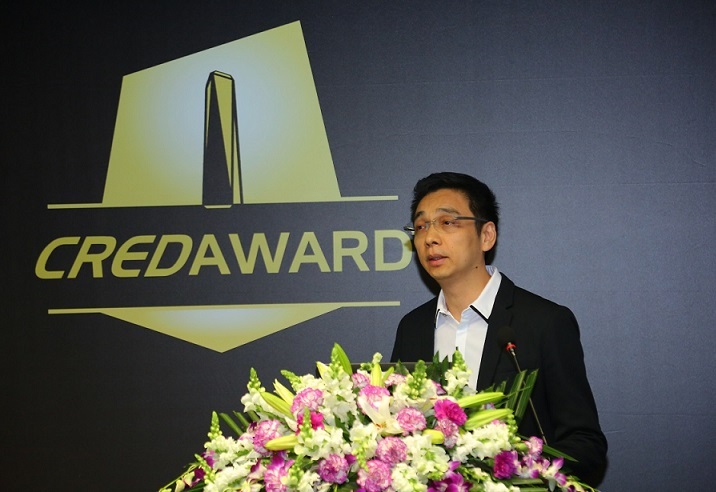 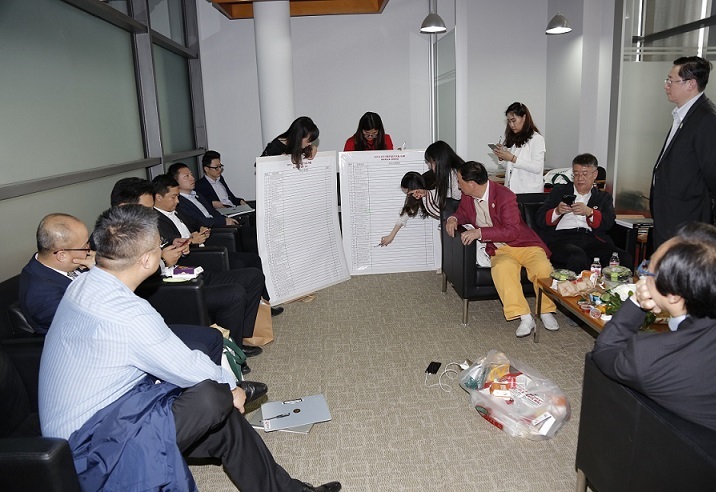 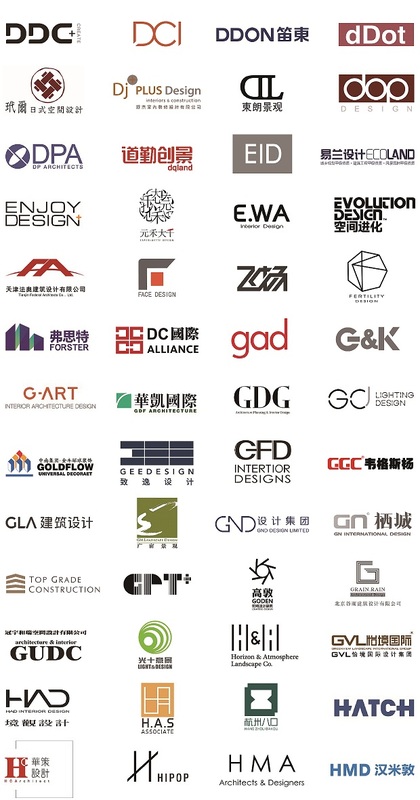 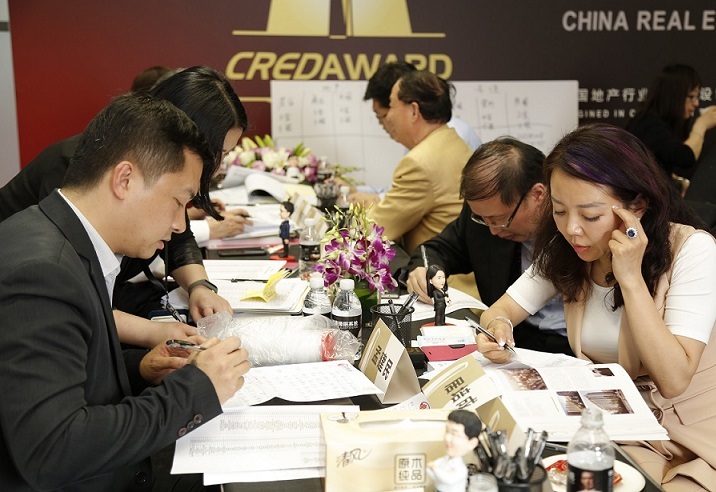 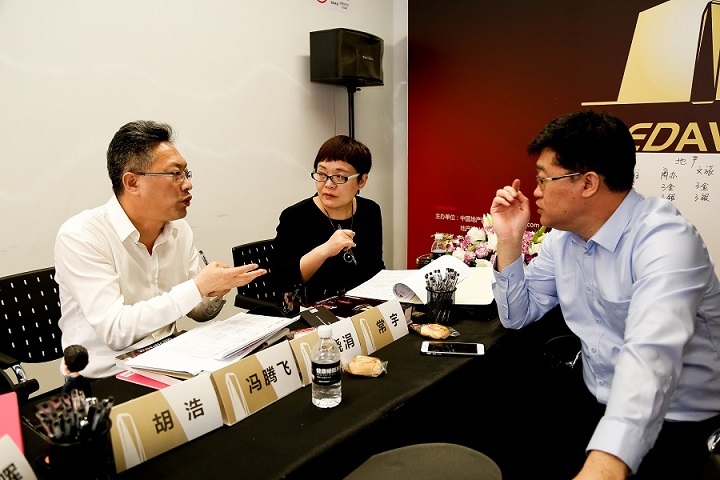 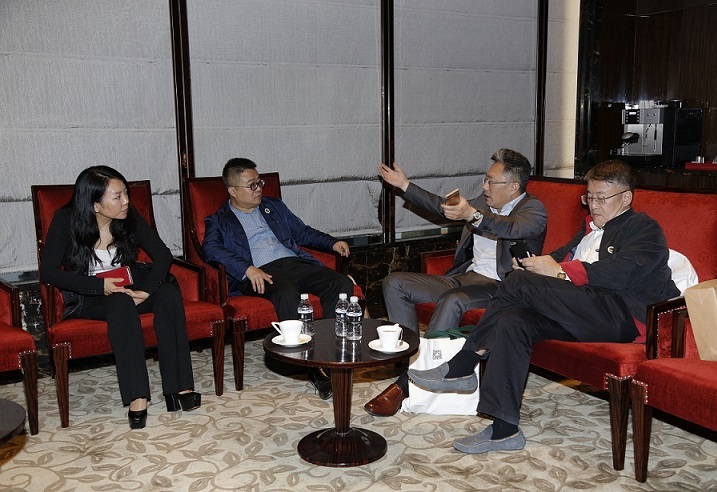 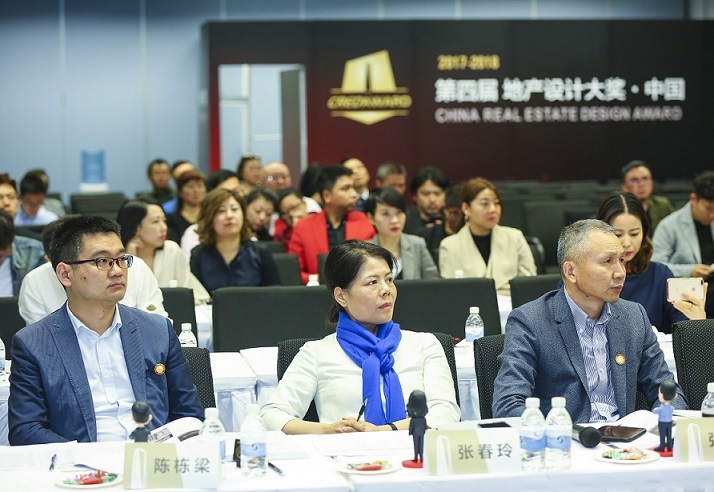 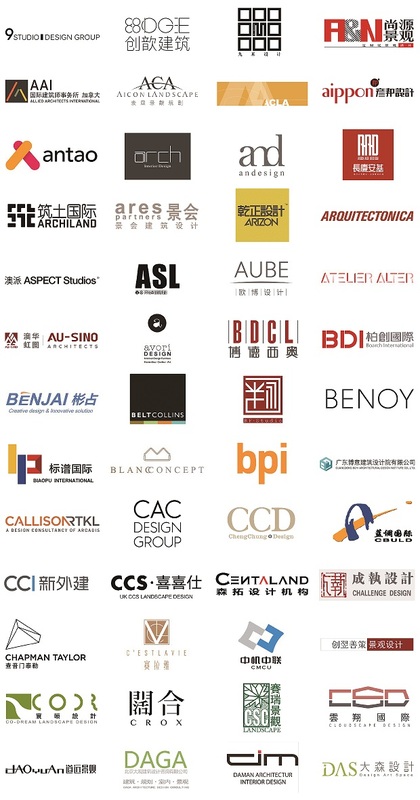 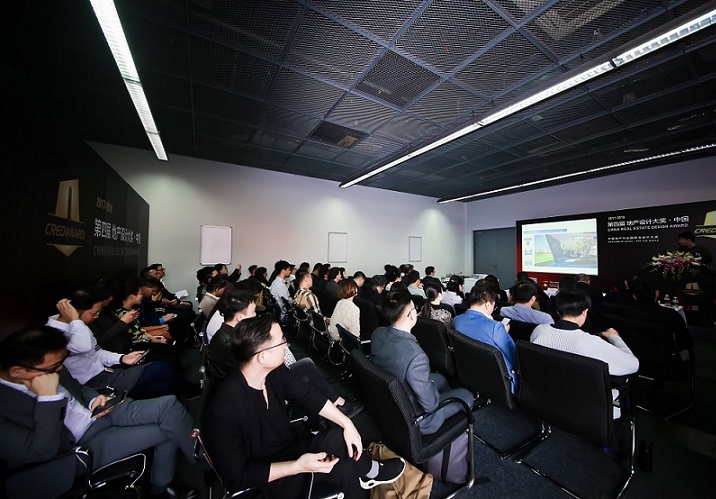 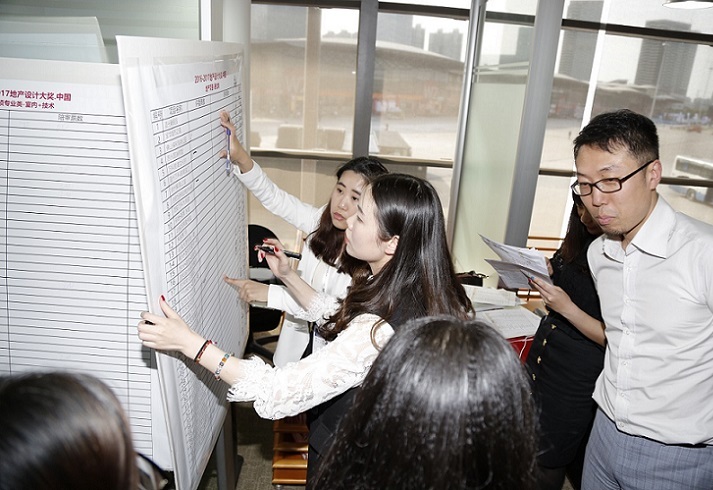 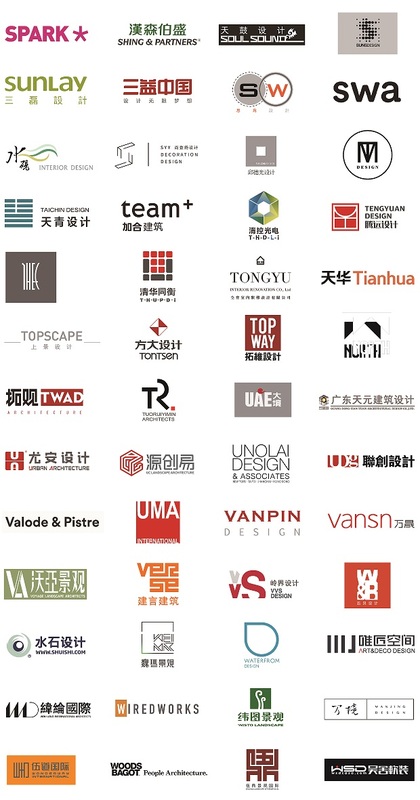 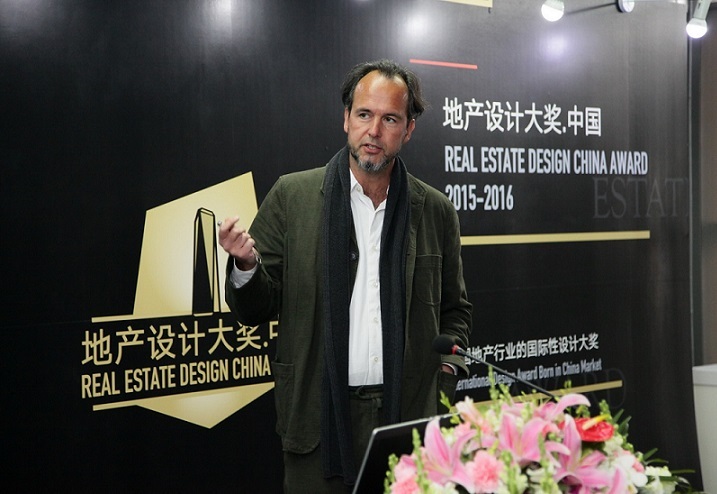 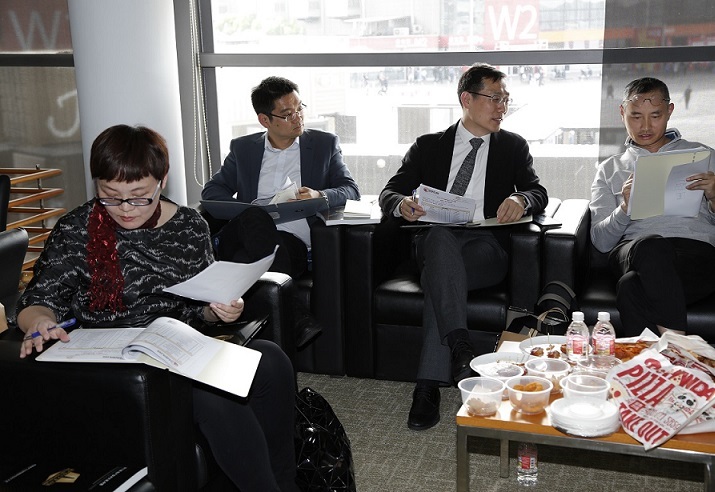 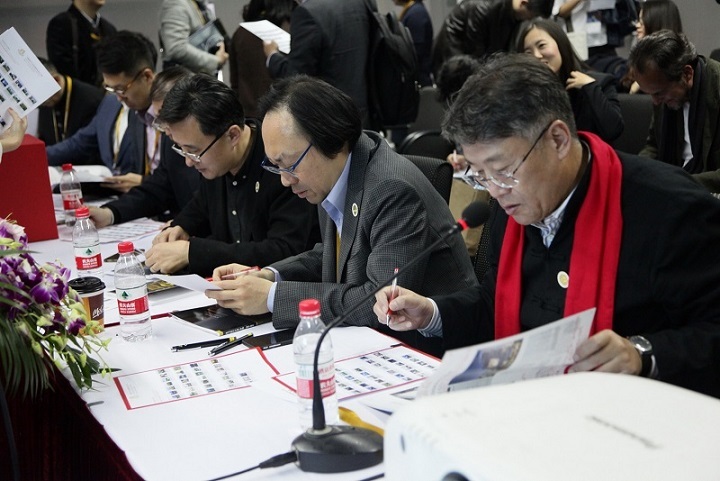 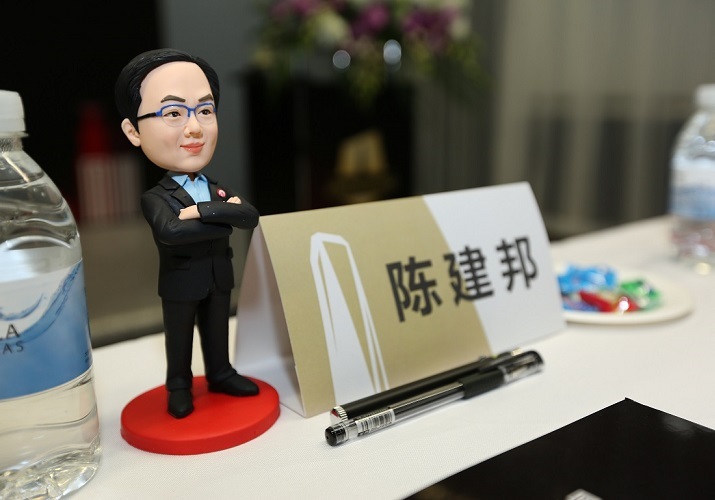 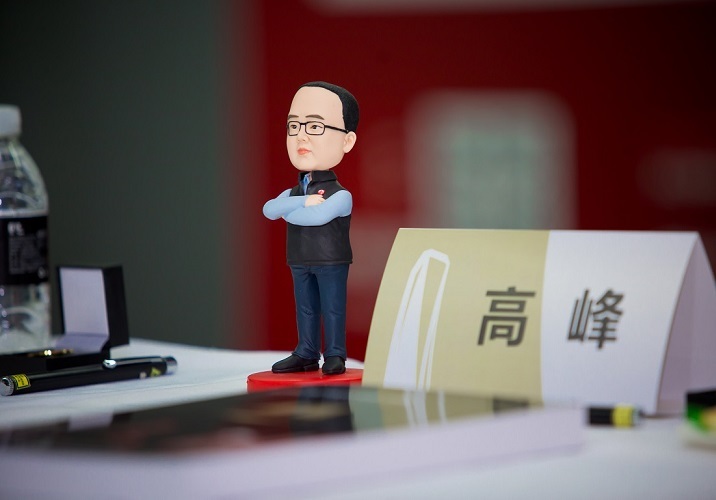 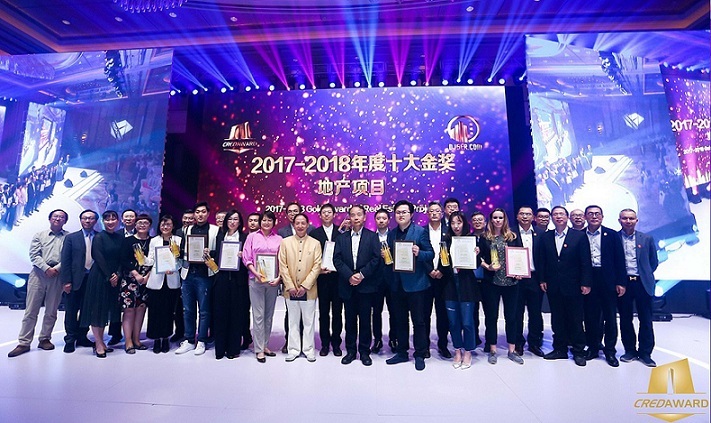 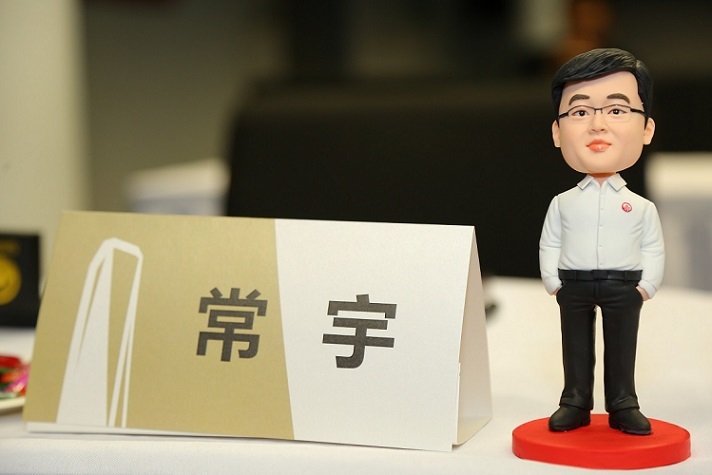 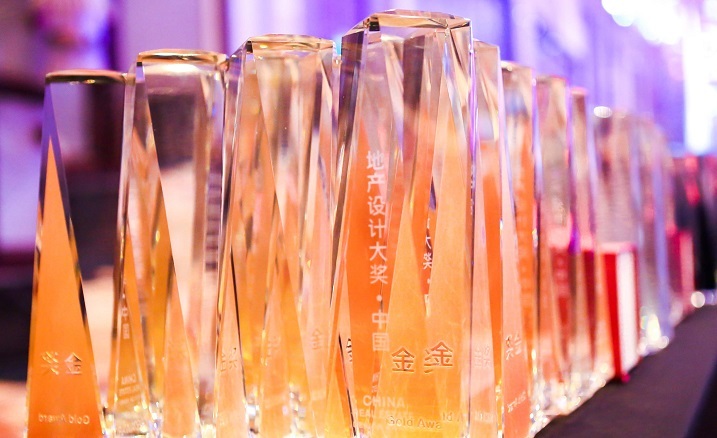 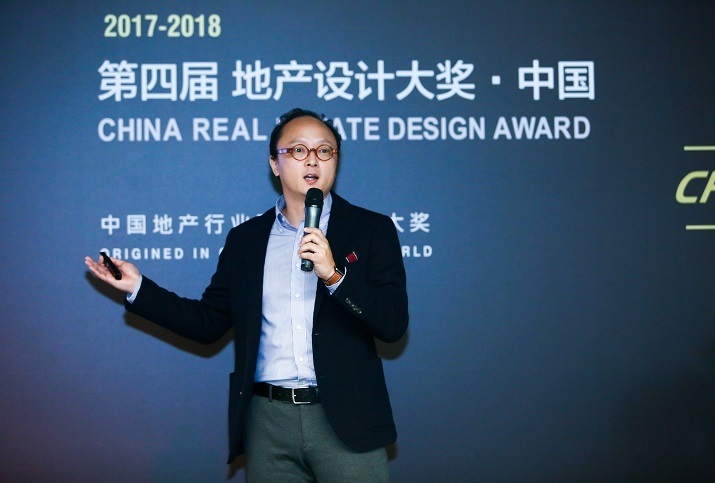 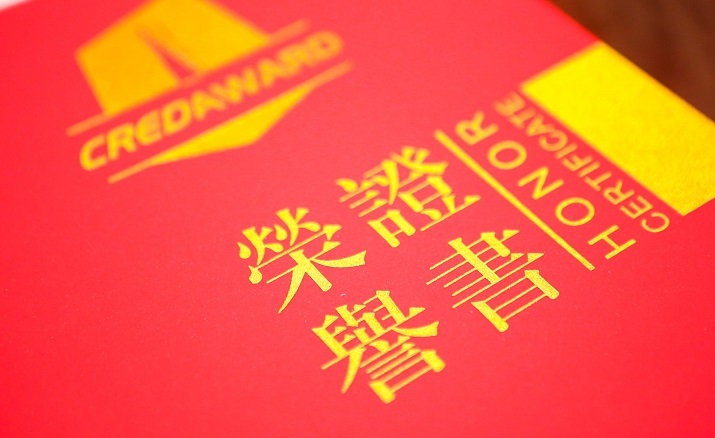 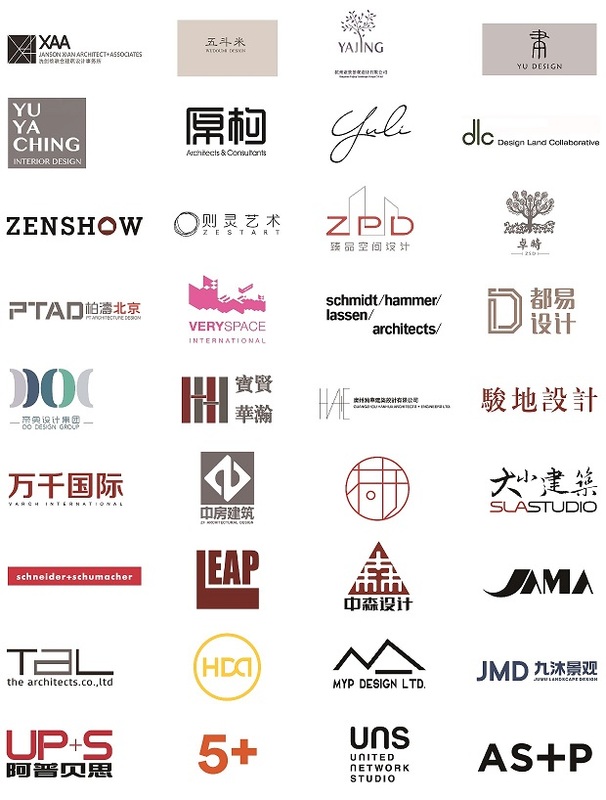 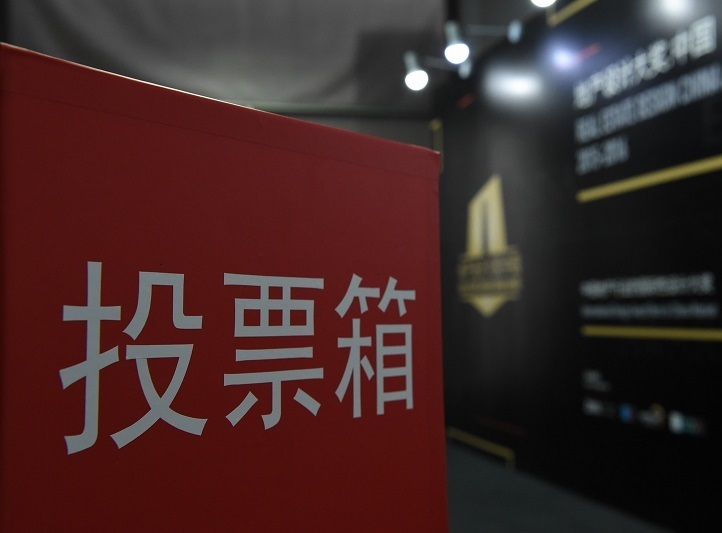 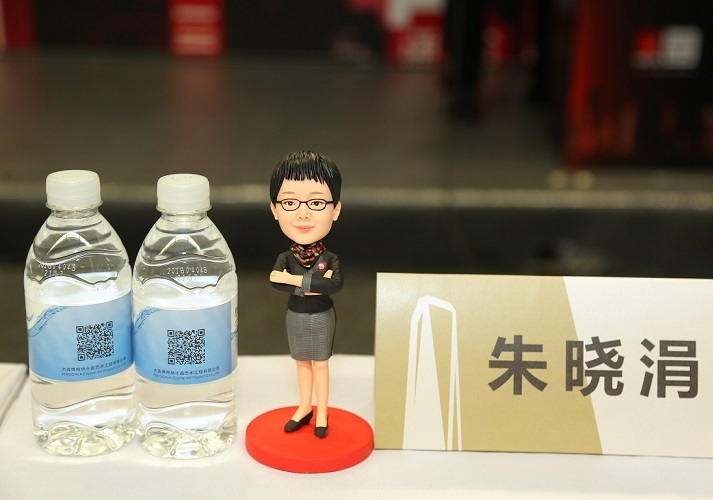 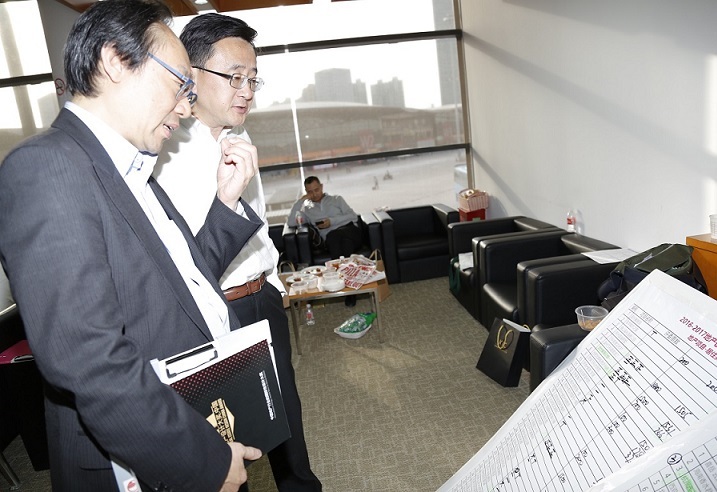 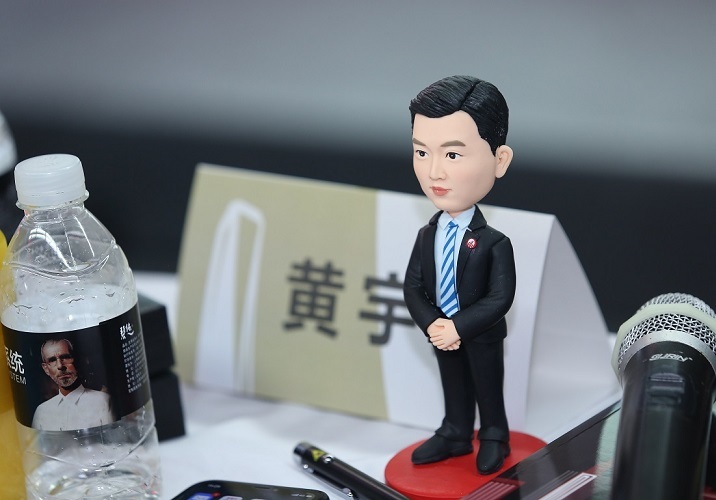 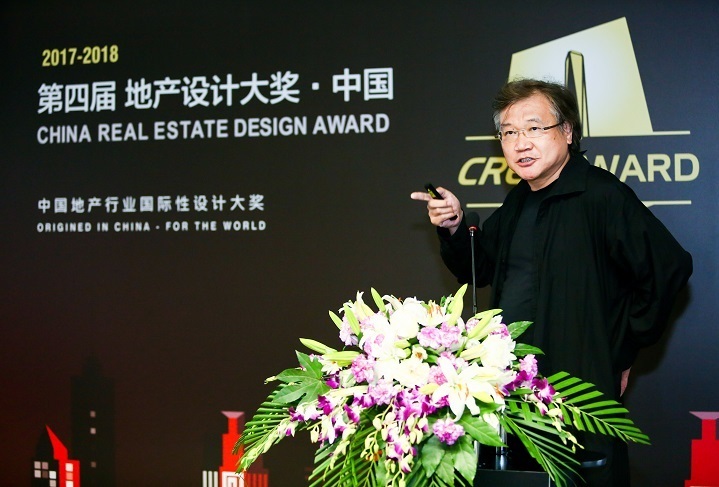 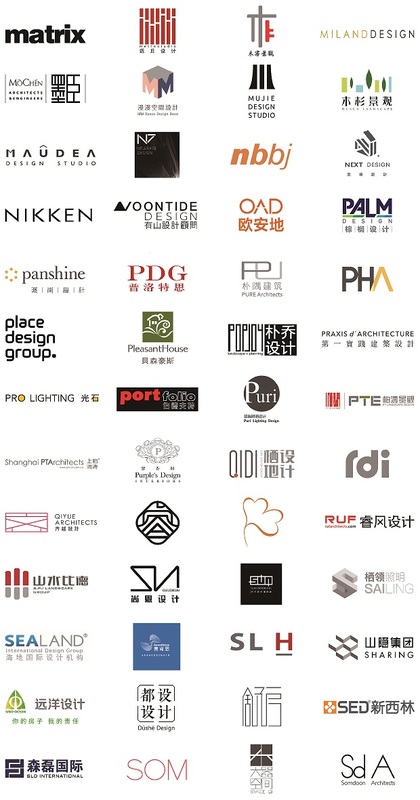 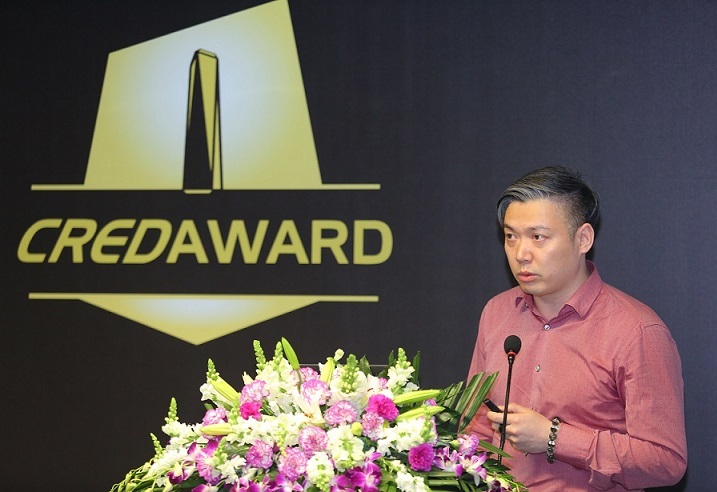 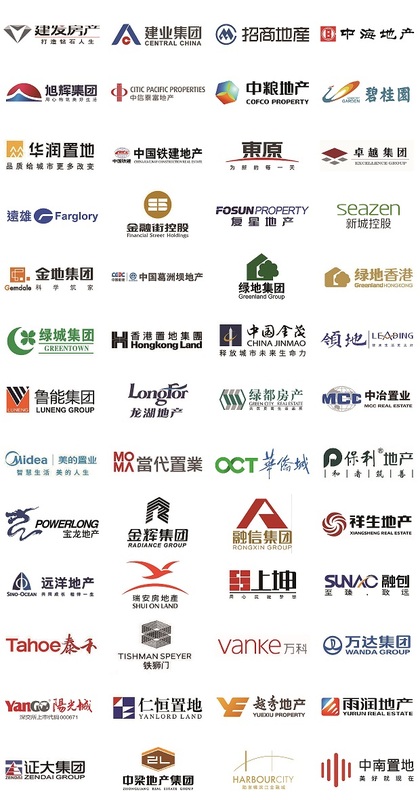 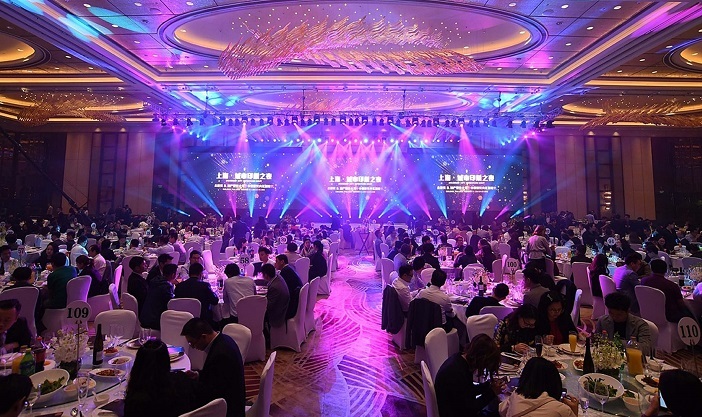 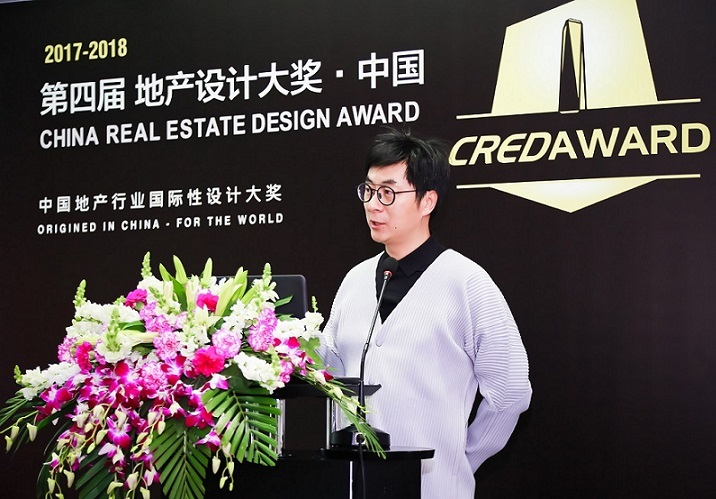 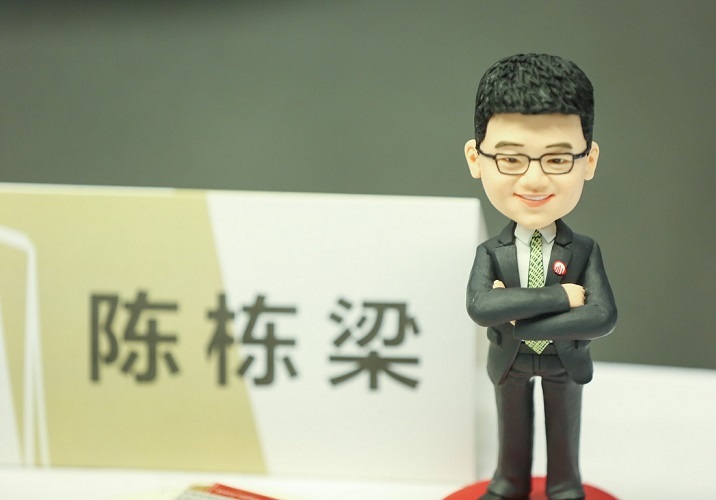 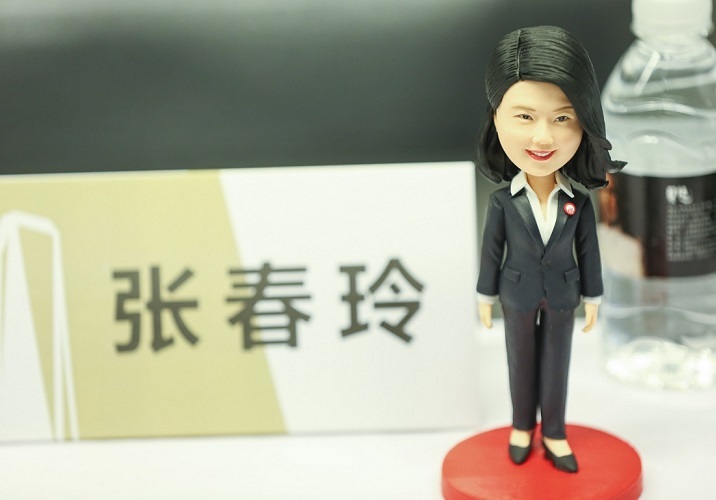 CREDAWARD invited the chief architects/designers from China Top 50 real estate development companies with an architectural or design background to be the judge of the award. 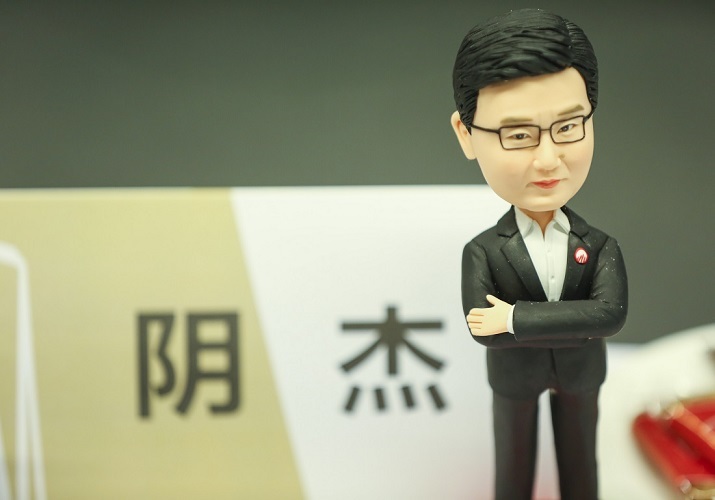 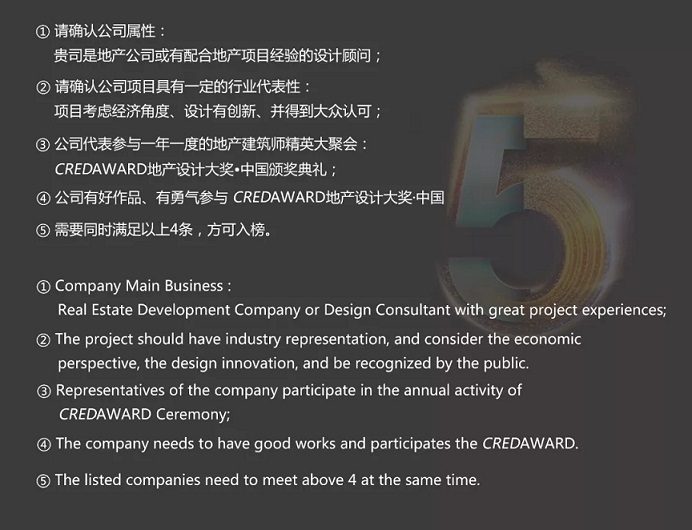 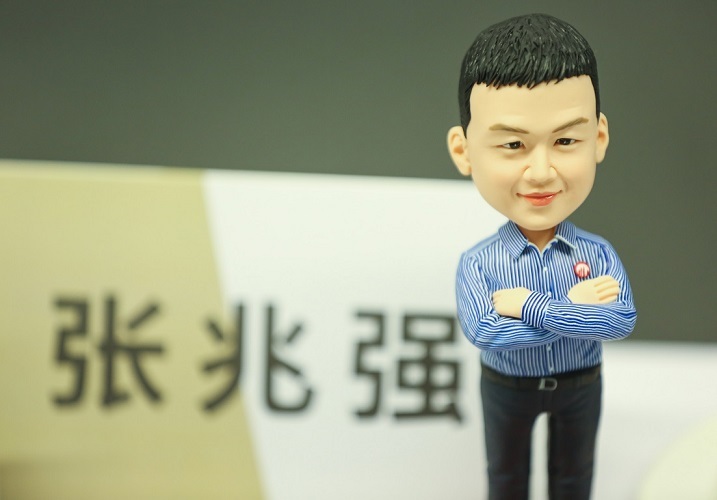 Because of the objective evaluation, it has quickly accumulated a high reputation in the world. 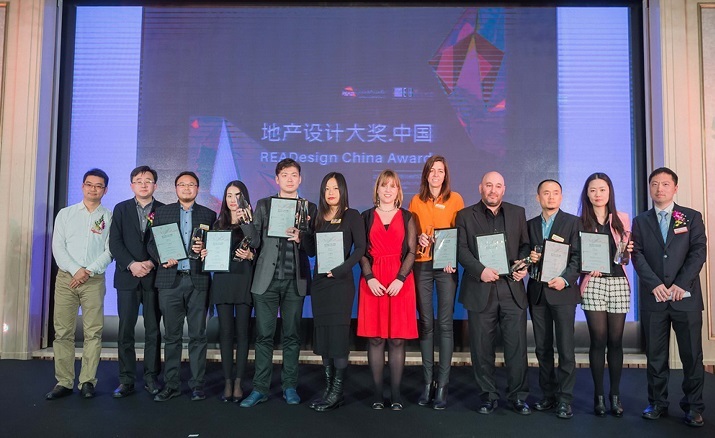 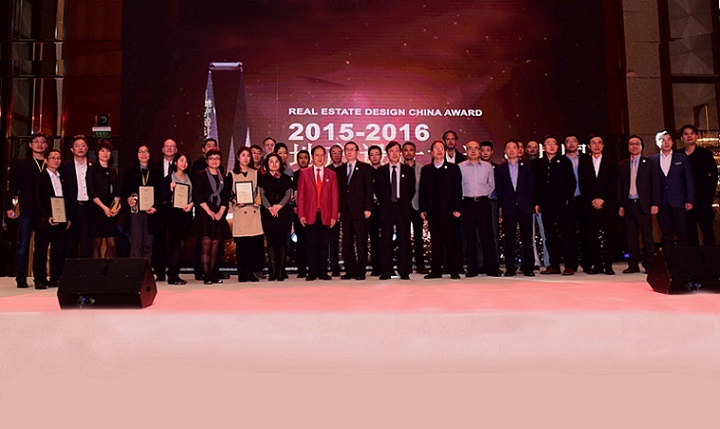 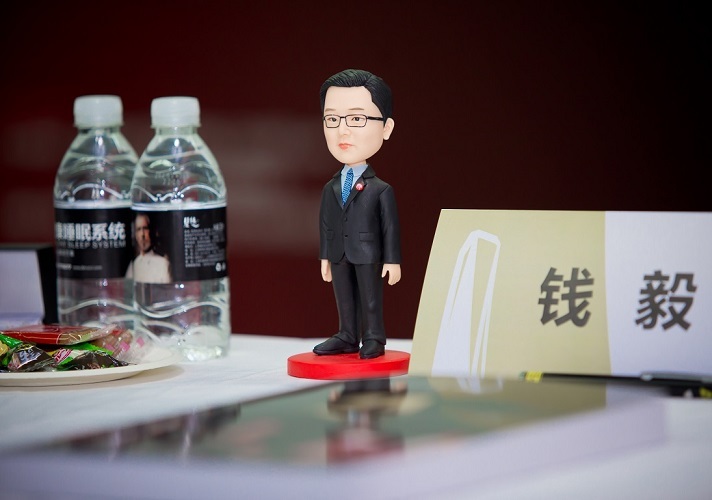 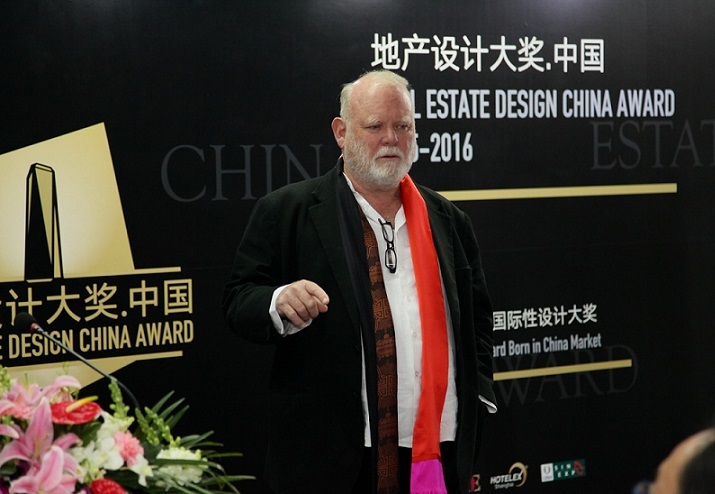 Currently, it is also one of the most international design awards in China.